I have been a garlic lover all of my life. It's in my blood, I'm pretty sure. The smell of fresh garlic instantly takes me back to my grandparents' farmhouse. Their house always smelled like fresh, sweet garlic. But you know what I didn't know about until last spring? 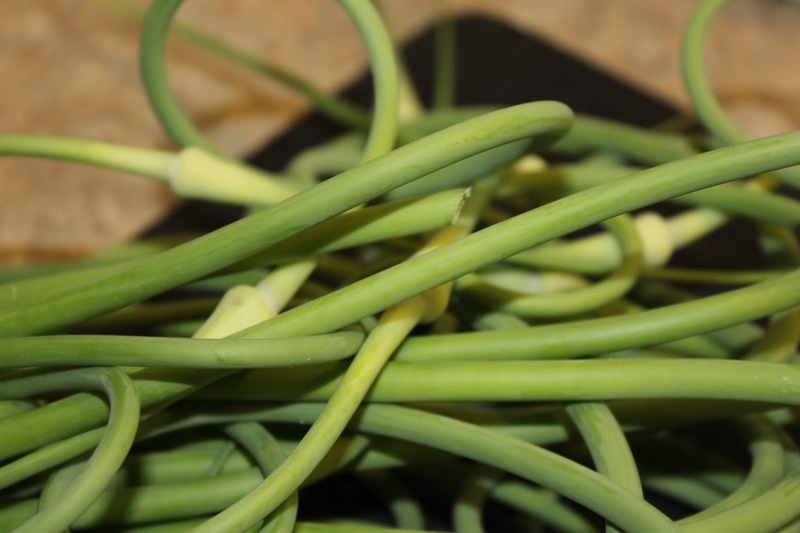 Garlic Scapes. 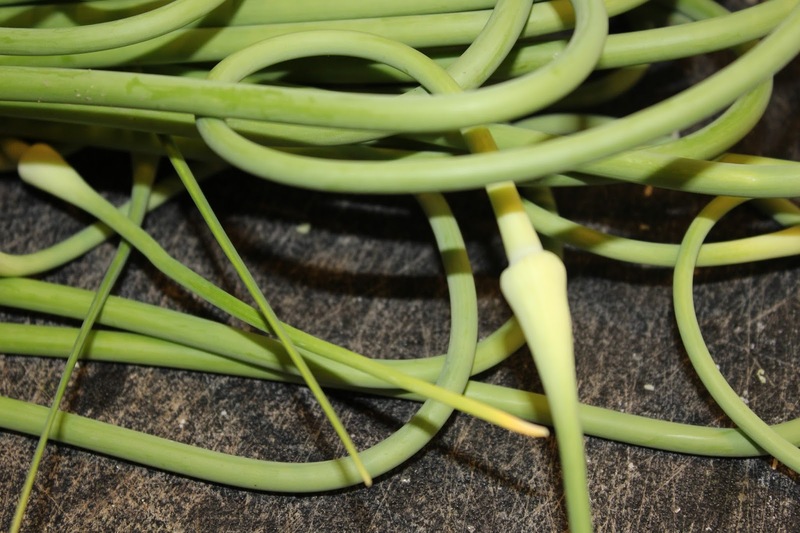 Scapes are edible stalk-like things that grow off of fresh garlic. Once they appear and are large enough, you cut them off in order for the garlic plant to focus its energy on the garlic bulb. This is the first year that we have planted garlic so I was super excited to harvest these this year! They are very versatile and can be eaten raw in salads, sautéed in a stir fry, or made into pesto or pickles. They will add a garlicky kick to whatever you add them to! 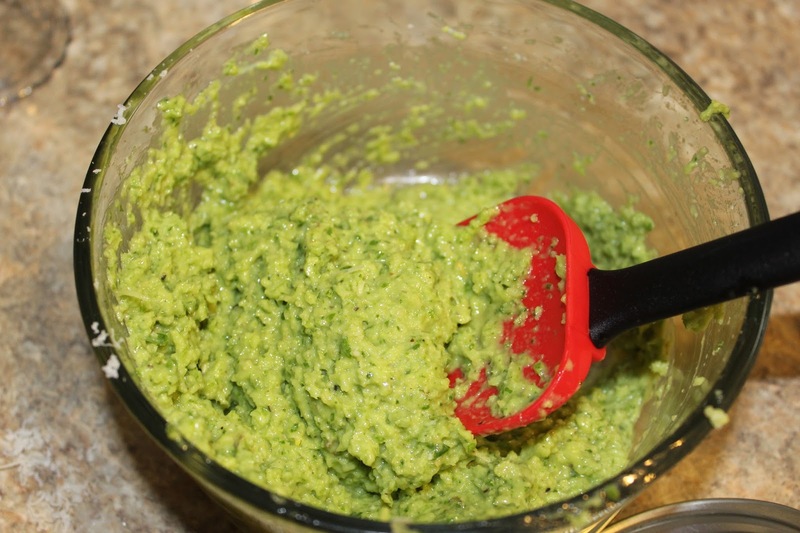 I decided to make pesto (and pickles!) 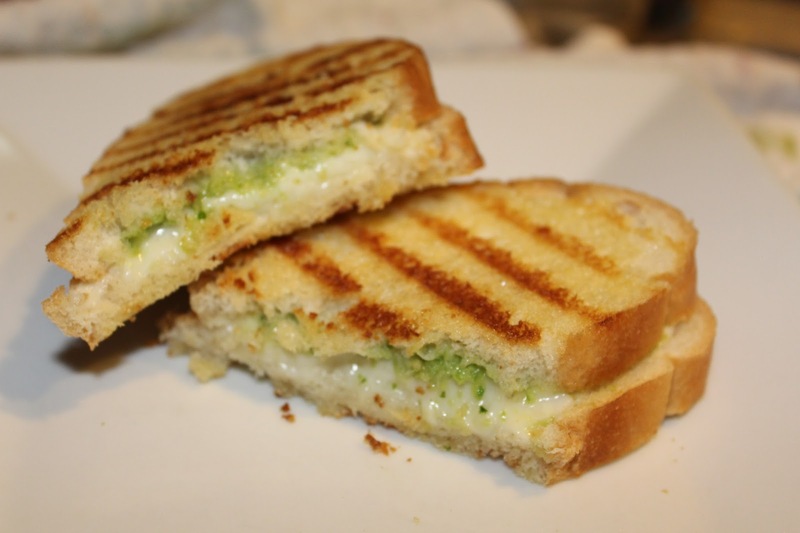 with ours and it is delicious.....especially on a grilled cheese. 1. 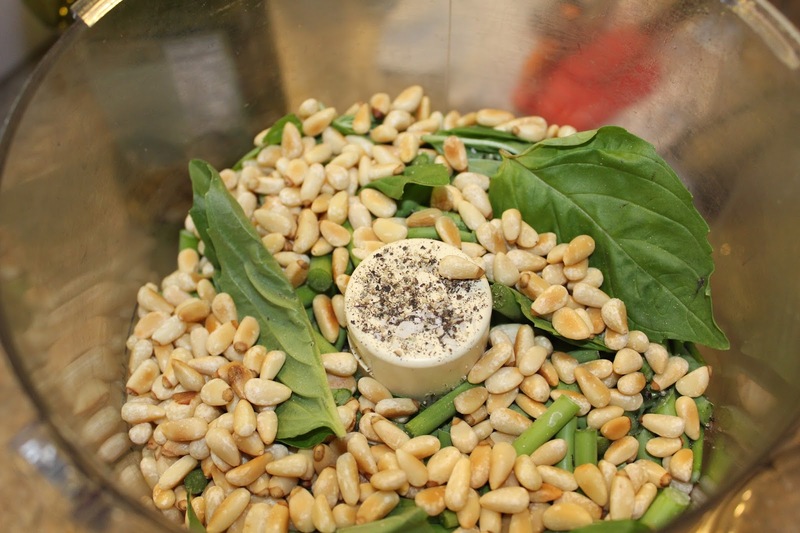 Place the scapes, pine nuts, basil, salt and pepper in the bowl of a food processor and pulse until a course paste forms. 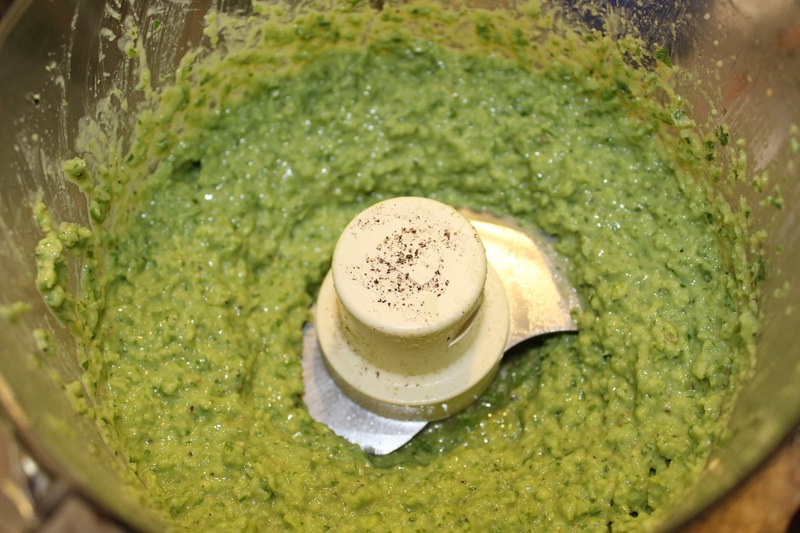 Scrape down the sides of the bowl and stream in the olive oil. 2. 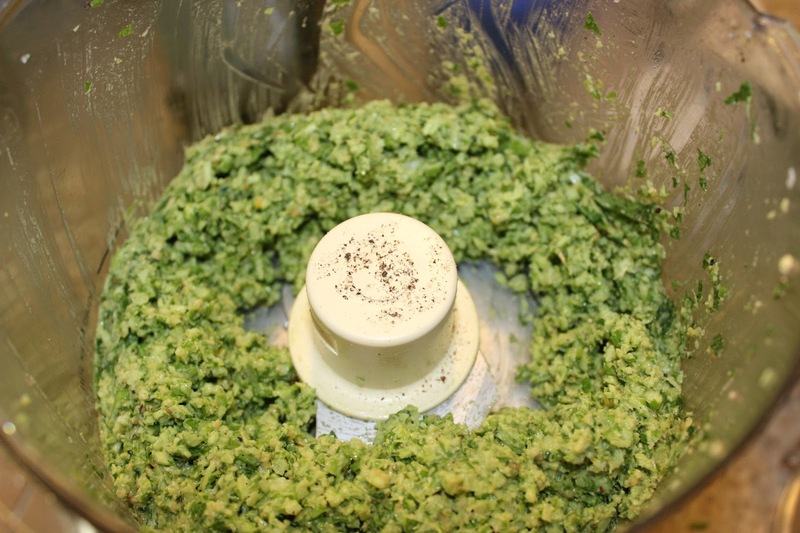 Transfer the pesto to a bowl and stir in the parmesan*. 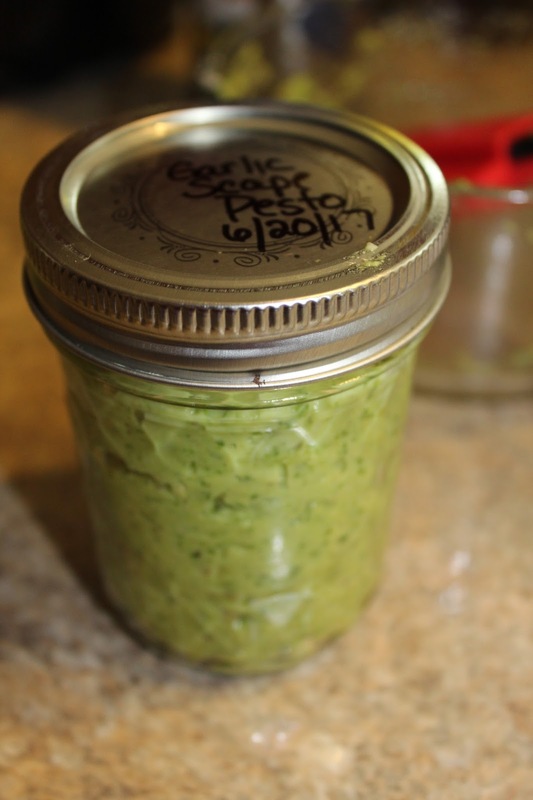 Refrigerate for up to one month or freeze up to six months. Enjoy! 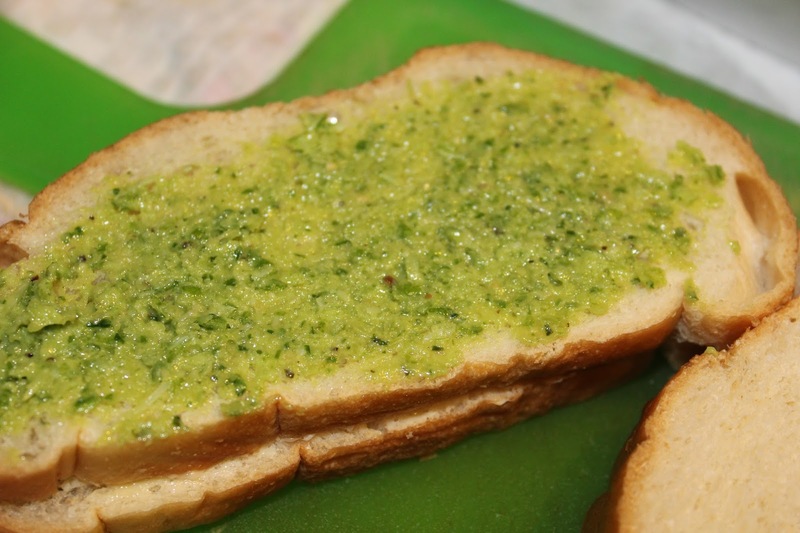 *Many will say not to add in the parmesan if you are freezing pesto and to add it once it's been defrosted, before serving. I don't find it alters the taste so I add it before freezing.